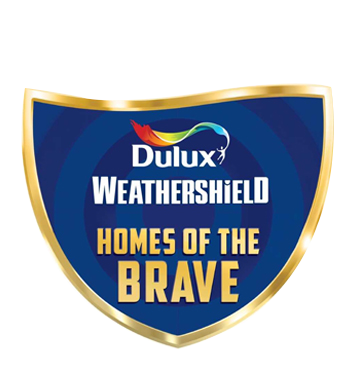 Homes of the Brave, an initiative by Dulux, unfolds the real and heart-warming stories of our heroes who stay far away from their homes to protect ours. These brave soldiers from India's security forces face the extremities of nature to safeguard our nation. Watch Farhan Akhtar spearhead the inspiring journey into the homes of our nation’s bravehearts. Having worked with the CRPF since the age of 24 years, Ajay has stayed more time away from home and family than with them in all these years of service.